(Saskatoon, Canada) - The Laughlin Formula One P.R.O.P. Tour Presented by Bud Light makes its only Canadian appearance next weekend, July 20-22, at Saskatoon, for the 10th Annual Great Northern River Roar. 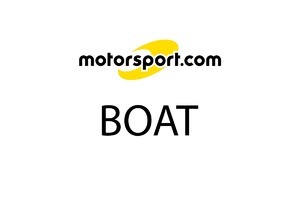 Formula One drivers will compete on the challenging waters of the South Saskatchewan River for Round Three of the Series. The South Saskatchewan River course is regarded as one of the most challenging and dangerous on the Formula One P.R.O.P. schedule. 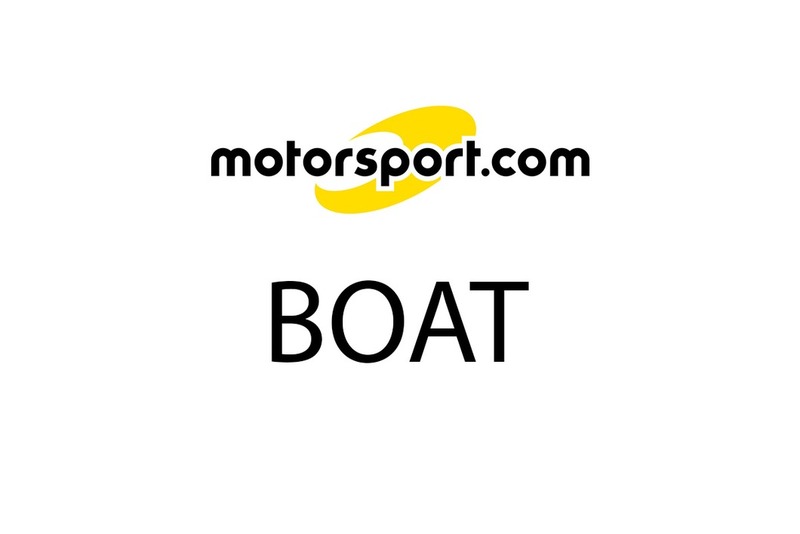 Along with reaching speeds in excess of 130 miles per hour, Formula One drivers will have to navigate their powerboats around the extremely narrow river course. "Even though the Saskatchewan River is very beautiful, the course if very difficult and dangerous because you have to race between the bridges, which requires a lot of concentration," said Carlos Kuri, the 1999 Formula One P.R.O.P. Tour Rookie of the Year. Max Toler, the 2000 P.R.O.P. Rookie of the Year, has his own opinion of the course. "It is a fun place to race because the bridges add an extra challenge when attempting to navigate around the one-mile course. I also like the fact that you can race on either side of the bridge pilings." Tim and Mike Seebold head to Canada after each securing victories to start the season. Tim successfully defended his Laughlin River Days title and Mike duplicated that with his second consecutive victory at the Bay City River Roar. Mike and Tim currently stand first and second in career Formula One victories with Mike winning 12 titles and Tim winning nine. Greg Foster, who has secured two consecutive victories at Saskatoon, returns to familiar territory in hopes of winning his first race of the 2001 season. Foster has consistently been one of the fastest boats this season qualifying first and second and has also secured two heat victories. Even though he currently sits in fifth place in the championship points battle, Foster would like to improve upon his 13th and 12th place finishes at Laughlin and Bay City respectively. After two consecutive third place finishes, Max Toler heads to Canada in search of his first career Formula One victory. Saskatoon holds a special place in Toler's racing career because he secured his first heat victory there last season. Week in and week out, Todd Beckman is a force in Formula One. So far this season, Beckman has won three preliminary heats and has challenged for top honors at each race. He heads to Canada in search of his first victory of the season and will once again be a threat in every preliminary heat. For six consecutive seasons Terry Rinker has finished in the top five in the championship. He has also competed in every Formula One P.R.O.P. race since 1995. This consistency and dedication could finally pay off as he currently leads the VP Fuels-Amsoil Championship Points Fund with 378 points. Challengers for year-end honors include Tim Seebold (367 points), Todd Beckman (359 points), Mike Seebold (352 points), and Greg Foster (351 points). In addition to the Formula One race at the Great Northern River Roar, fans will be treated to boat racing from the Formula Lights. Date Venue Event Race Winner June 2-3 Laughlin, Nev. Laughlin River Days Tim Seebold June 23-24 Bay City, Mich. Dobson Heavy Haul Bay City River Roar Mike Seebold July 21-22 Saskatoon, Canada Great Northern River Roar July 27-29 Tri-Cities, Wash. Tri-Cities Water Follies Sept. 2-3 Windsor, Colo. Roar of the Rockies Sept. 14-16 San Diego, Calif. San Diego Bayfair October 6-7 Cypress Gardens, Fla. Miracle Toyota Formula One Shootout </pre> Headquartered in Lake Hamilton, Fla., HYDRO-PROP combines Unlimited Hydroplanes, the biggest, fastest racing boats in the world, with Formula One, the most versatile, fastest accelerating and fastest turning boats in the world. HYDRO-PROP events are held throughout North America and are televised during prime time on ESPN2. For more information on HYDRO-PROP, visit www.hydroprop.com <http://www.hydroprop.com>.